Do you plan out color palettes for everything you do (your home decor, your wedding style, your outfit for tomorrow)? Could you write an essay on the difference between peacock blue, royal blue, majolica blue and midnight blue? Are you, to say it mildly, a color freak? Then this is for you! 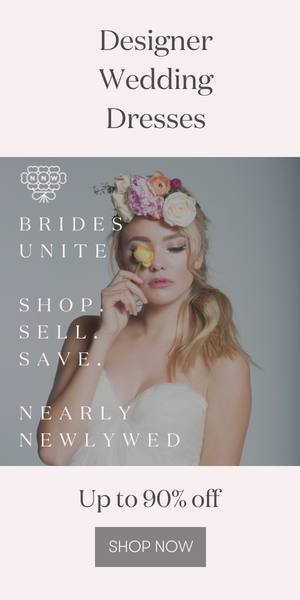 The Dessy Group, one of our “sponsors we love”, recently began producing all of their bridesmaids’ dress and wedding accessory collections in Pantone colors and offering official Pantone color swatches to go with them. Fun! Now you can be exacting with your wedding color palette and use your handy color swatches to pull all the visual details together as you work with the rest of your wedding planning team. You can also log on to their website and create inspiration boards with all of your colorful fashion and design ideas. So whether you’re a Deep-Peacock-Blue-Pantone-color-17-5029 lover or more of a Rapture-Rose-Pantone-color-17-1929 kind of girl, you’re one step closer to finding exactly what you’re looking for! Every Graphic Designers dream!! Very impressive.